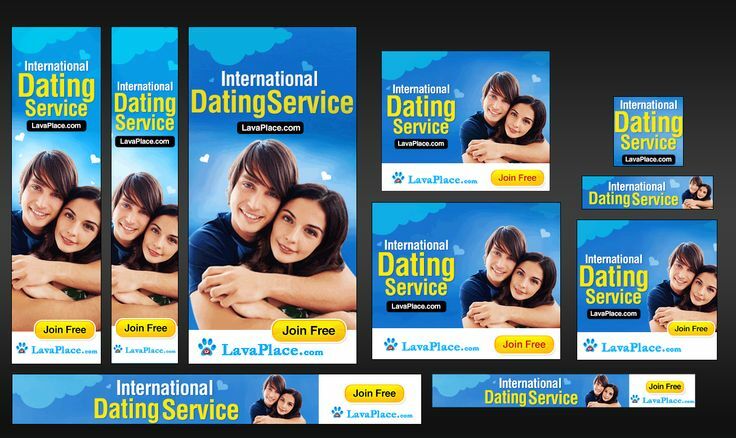 Are you seeking a Professional and Attractive Web Banner, Ad, Header, Cover, Flyer? Well, look no further! Hi, as a very reviewed designer whilst maintaining 5* rating in this "banner ads" subcategory. But really, my work speaks for itself! So please review my work in the slider gallery (above) and you will get a custom designed image in the size you require with unlimited revision. Please read extra before you purchase for google adwords banner! Also, I make animated banners for google ad-word campaigns. 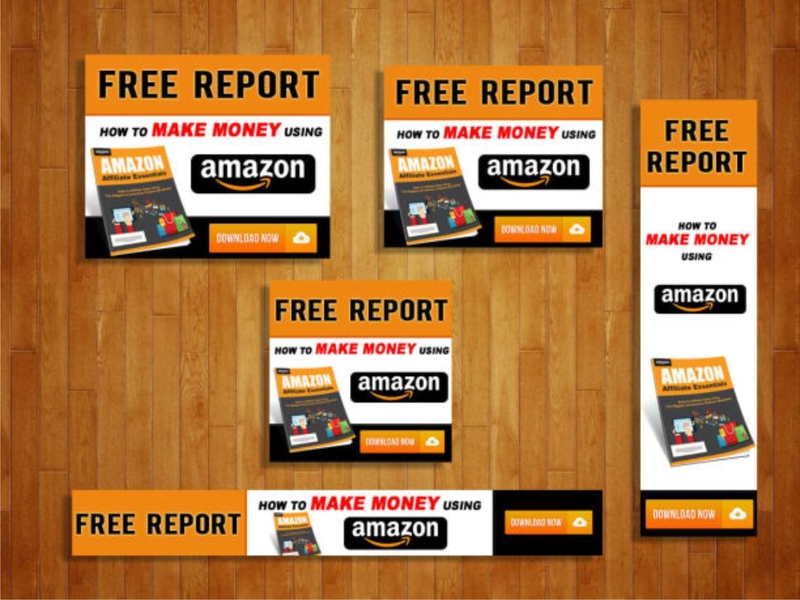 Send me a private message before placing an order for the animated banner. * URL to your site if any. * Size in pixels or inches (width by height). * We have an express delivery service (24 hr Delivery). 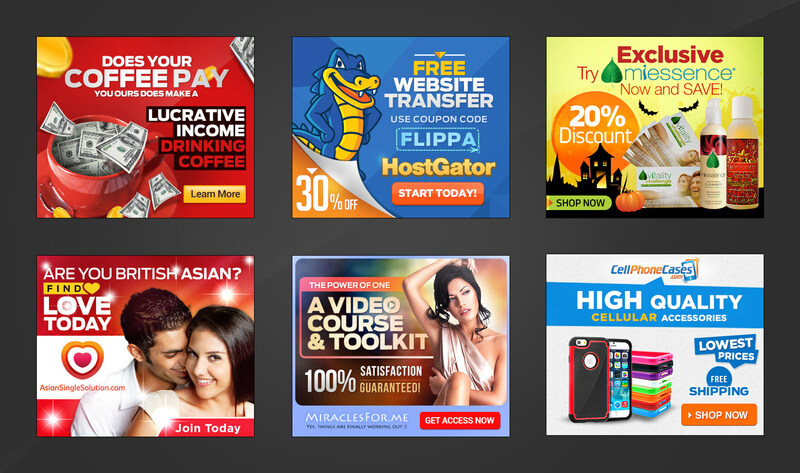 Design An Attractive, Professional Web Banner, Ad, Header, Cover, Flyer is ranked 5 out of 5. Based on 12 user reviews.